We collaborate with a number of different local and international supporters and partners to share data, recruit new naturalists, and generally help get people outside and sharing cool information. As a department at the Academy since 2014, we work closely with many groups here to help connect people to this vibrant and amazing institution. The National Geographic Society jointly owns and supports iNaturalist, along with the California Academy of Sciences, since 2017. GBIF is a world-renowned database of biodiversity collections and occurrence data. They compile data from museums all around the world, providing a centralized resource where scientists and resource managers can access millions of records. iNat feeds all its licensed, research-grade observations into GBIF, thereby making this data available to scientists everywhere. 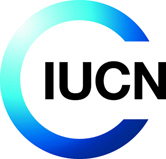 The IUCN sets conservation priorities on a global scale. We provide tools for them to help assess species on their Red List, as well as providing primary occurrence data to help them develop these assessments and update their range maps. Based on a vision by the preeminent ecologist Ed Wilson, EOL provides curated information about all life on Earth. We've worked closely with EOL in developing our projects and guides functionality, and we continue to provide integration between EOL collections and iNat projects and guides, as well as supplying them with photos from iNaturalist's licensed, research-grade observations. 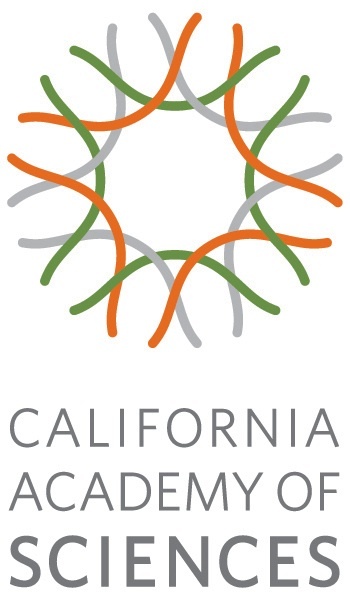 Calflora is a the premier repository of botanical occurrence and checklist data in California. We share all our research-grade observations of plants in California with them, and they provide us with comprehensive checklists of California plants and conservations statuses. 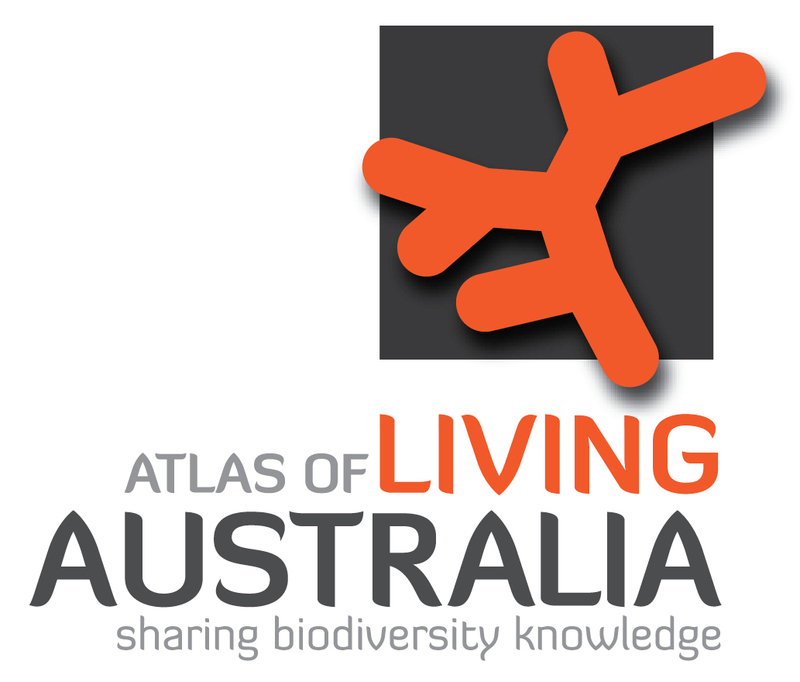 ALA aggregates information about Australian biodiversity from a diverse array of sources, including iNaturalist. You can check out our contributions to this amazing site by viewing our data resource page on ALA.
La Fundación Española para la Ciencia y la Tecnología has supported Spanish partners who have improved the iNaturalist open source software. CREAF is a public research center in Catalonia (Spain) dedicated to terrestrial ecology, producing knowledge and methodologies for conservation, management, and adaptation of the environment to global change. 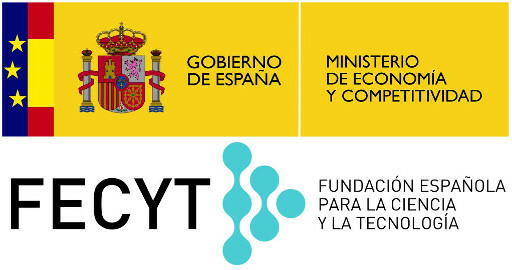 CREAF has translated the iNaturalist patform and apps to Catalan, Spanish, Basque and Galician, and has also collaborated improving the open source software. Since 1888, National Geographic has been inspiring people to care about the planet. 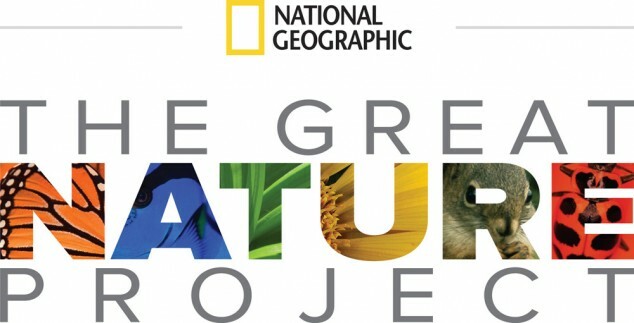 When National Geographic launched the Great Nature Project in 2013, iNaturalist was one of many platforms to encourage people to get outside, explore nature, and share photos of biodiversity. From 2014-2016, the Great Nature Project website was a portal to the iNaturalist community. They also supported improvements to the iOS app. CONABIO is the founding partner in the iNaturalist Network, a growing number of customized, branded entryways into the central iNaturalist community. They've done an amazing job growing the iNaturalist community in Mexico through NaturaLista. DataPipe is a cloud infrastructure service. They've generously donated some of their hardware to iNaturalist that has been put to use for everything ranging from backups to staging machines to improving our search engine and mapping capabilities.